Pretty Pieces: Back from Montana! Just got back from one of the most beautiful places on earth…Whitefish, Montana! We had a great week skiing, relaxing, going out and admiring the amazing scenery. The town is like a mini Aspen with tons of cool bars and restaurants and the mountains are a breathtaking view with a million photo ops. We got back in the nick of time, just as the snowstorm was starting here in Boston. I miss Montana already but it's nice to be home in my warm apartment. 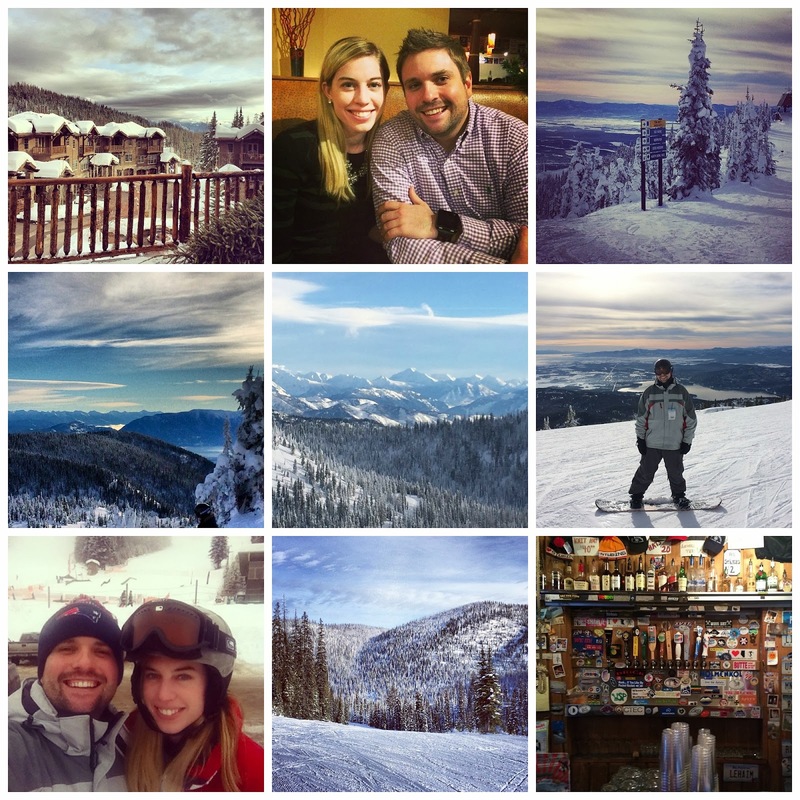 If you are looking for a new ski town to check out, I would highly recommend Whitefish, Montana. It's a lesser known place, but is the hidden gem of west coast skiing.